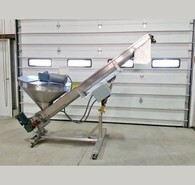 Savona Equipment is one of the leading hopper feeders supplier worldwide. 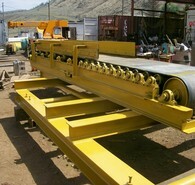 Our manufactured hopper feeders with conveyor belts are custom fabricated to your requirements. 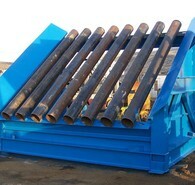 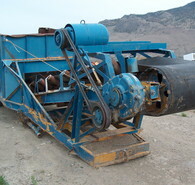 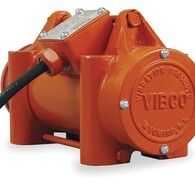 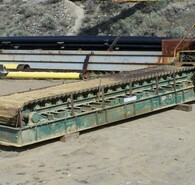 Sizes of feeders range from small feeders for mining operations to high capacity hopper feeders for large-scale mines. 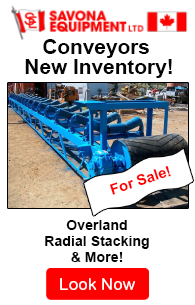 We have feeders and hoppers available from all leading brands as well including Metso, Komatsu, Eriez, Cedarapids, El Jay, Terex, FLSmidth, Sandvik, Merrick Industries and Sandvik. 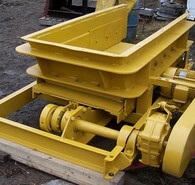 Our hopper feeder inventory includes apron feeders, belt feeders, hopper feeders, reciprocating feeders, surge bins, vibrating pan feeders, grizzly feeders for large primary ore crushing, secondary, and tertiary fine material as well as complete aggregate, recycling, mining, and sawmill operations. 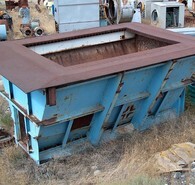 We also have hopper feeder bins for sale. 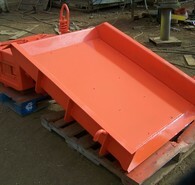 If you require hopper feeder parts please contact our office. 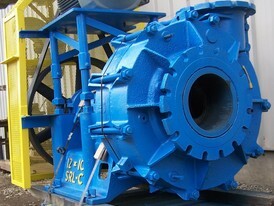 New and Used Hopper Feeder machine parts are also available.